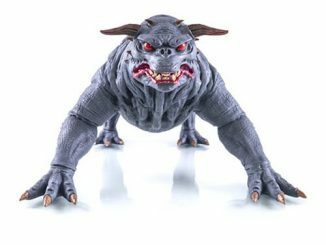 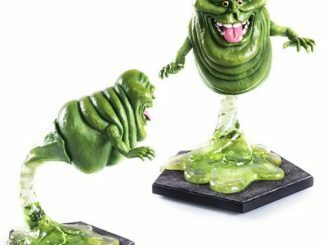 Try not to be terrified when you add this Ghostbusters Zuul 1:10 Art Scale Statue to your collection. 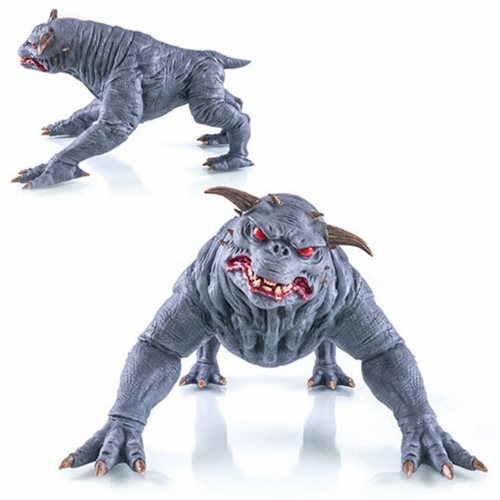 It features an impressively detailed sculpt of the frightening Terror Dog. 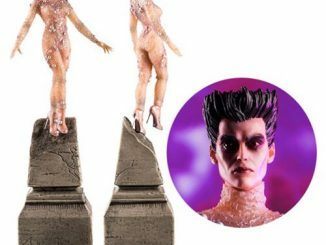 This limited edition polystone statue is hand-painted and measures about 8 3/4-inches long x 8 1/4-inches wide x 5 1/4-inches tall. 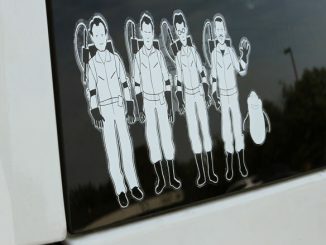 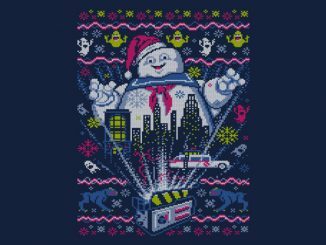 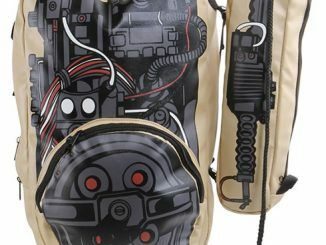 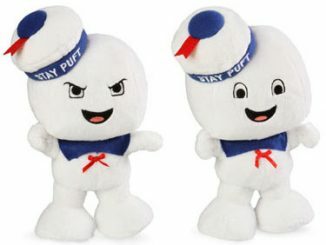 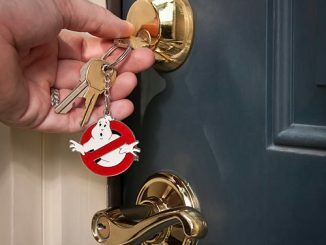 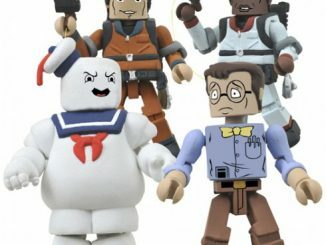 It is so real that you will want to call the Ghostbusters. 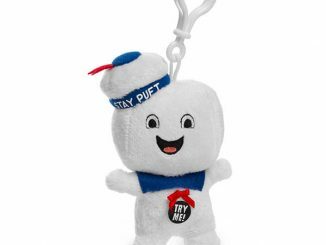 Add it to your collection today and try not to be too scared of it. 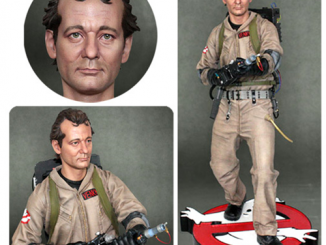 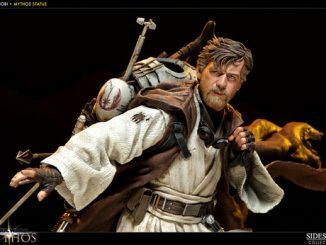 Only $114.99 from Entertainment Earth.